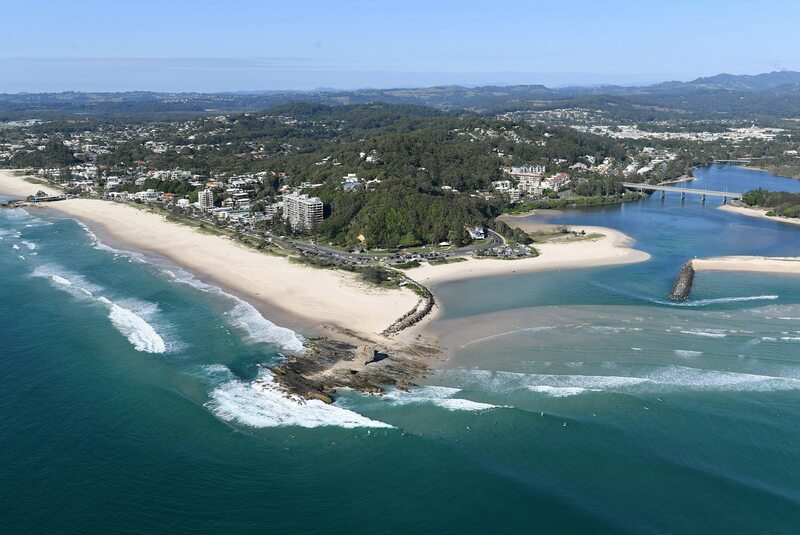 The Gold Coast is a great getaway destination for the whole family. You will find plenty to keep everyone entertained for the school holidays. Once again, school holidays are just around the corner. While it may feel like the last ones were only weeks ago, now is a great time to start planning ahead. A successful and memorable break away with the family is the goal, and the Gold Coast it perfectly set up to keep the whole family entertained and busy. Here are our top picks for your school holiday break in Rotorua. Discover the history of Australia while exploring life in the 19th century. Whether you’re travelling from inside Australia, or coming in from overseas, the Spirits of the Red Sands Evening Experience is a must-do. Through this Aboriginal cultural experience you will explore a 19th century Australian town, and discover the trials and challenges of the time. 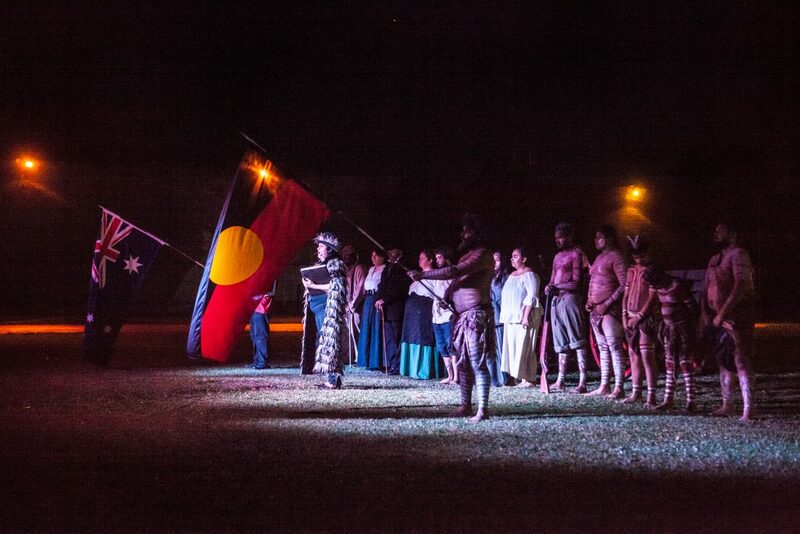 The show is a unique and eye opening display of Australian culture and history, followed by a delicious Australian BBQ dinner. While the show it located outside of Gold Coast, towards Brisbane, they do offer round-trip shuttle services from select Gold Coast hotels. For a cultural experience a little further from Australia’s borders, head down to the Sanctuary Markets in Currumbin to the south. These popular markets are open every Friday from 4pm, and have an amazing range of foods from around the world. Expect to see stalls selling street food including Indian, Thai, Vietnamese, Brazilian, Italian and Greek. As the venue is fully licenced you will be able to enjoy a drink while the kids inspect the arts and crafts on offer. Best of all – most of the area is covered, making it perfect year-round no matter the weather. Make the most of the warm July days (it averages 21 degrees during the month) and spend the day exploring the Gold Coast Regional Botanic Gardens. ‘Explore’ is the operative word here, as between the boardwalks, nature trails, lakes, forests and gardens there is a lot to see! There are lots of interactive opportunities for the younger ones, including the Sensory Gardens where they are encouraged to learn by touching and smelling plants and flowers. You’ll find a perfect spot for a lunchtime picnic, or there is a café on site too. After a day of walking, sometimes all you want to take the weight off your feet. Whether that means going for a dip yourself, or heading to a café and sending the kids off to the splash pool, then the Gold Coast Aquatic centre has you covered. You might even like to take advantage of the fully equipped gymnasium if time allows. With six pools all heated to a minimum of 27 degrees, diving boards available during the week, and a family pass only costing $16, the Aquatic Centre ticks all the boxes. No list of Gold Coast activities is complete without mentioning the famous theme parks. Which ones you go to will usually be decided by which package you select. Sea World, Movie World and Wet n Wild all go together, giving you a smorgasbord of marine wildlife and shows, exciting rides and rollercoasters, and exhilarating waterslides. Dreamworld and WhiteWater World are another combo with extreme rides and cutting-edge water rides. Finally, Paradise Country is an Australian farm experience, letting you get up close and personal with from wildlife including horses, sheep, chickens and kangaroos. No matter which parks you settle on, make sure you do your research and get a good package deal for your trip.